Advent lends itself to home practices, which is good, as while these four weeks are full of spiritual preparation for the coming of Jesus, they are also full of the rush of the holidays. If Advent has snuck up on you, don't worry! 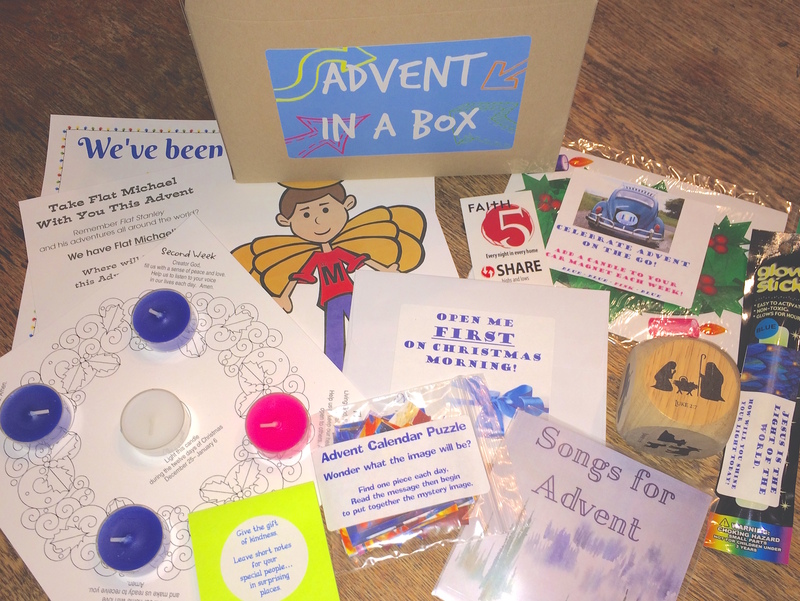 We've rounded up free Advent resources for all ages and stages of faith development waiting for you to print them off or send links to your community via newsletter or social media. 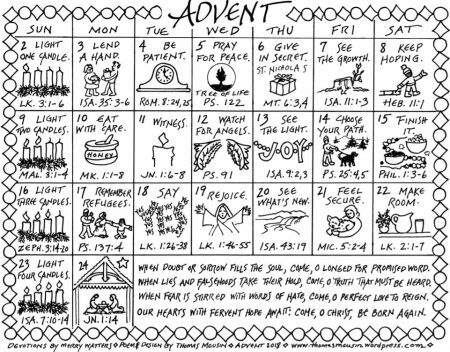 Every year Thomas Mousin and Merry Watters produce a daily calendar of scripture and tiny devotions for each day of Advent. Calendars and poems from years past can be found on Thomas' website. Permission is granted by the authors to copy and use as you wish. Presbyterian pastor and author Traci Smith creates several calendars for families every year. 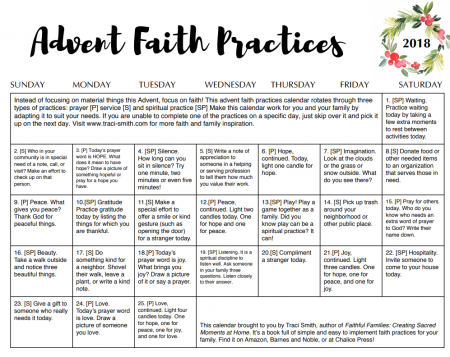 Each day of Advent has a suggested activity, labeled for Prayer, Service, or Spiritual Practice. The calendar is free to download and share, but please do not alter or offer for sale. You can read more about practicing faith at home on Traci's website. 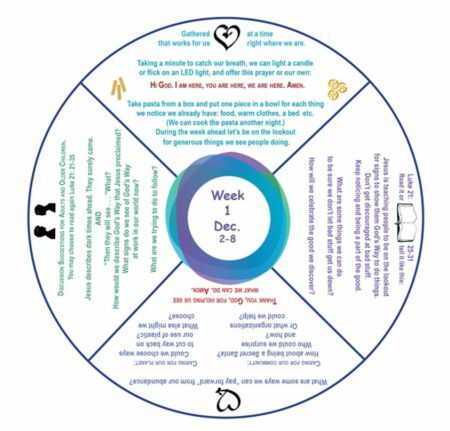 Candle Press, dedicated to helping families nurture the gift of wonder and awe, once again offers a free family weekly activity, in the form of the Advent wheel. 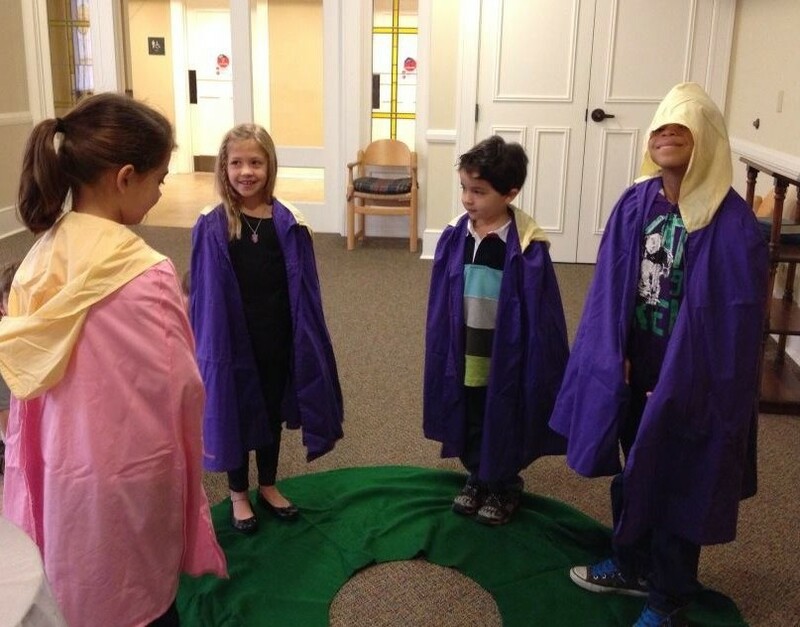 Each week includes scripture, discussion questions, and activities. 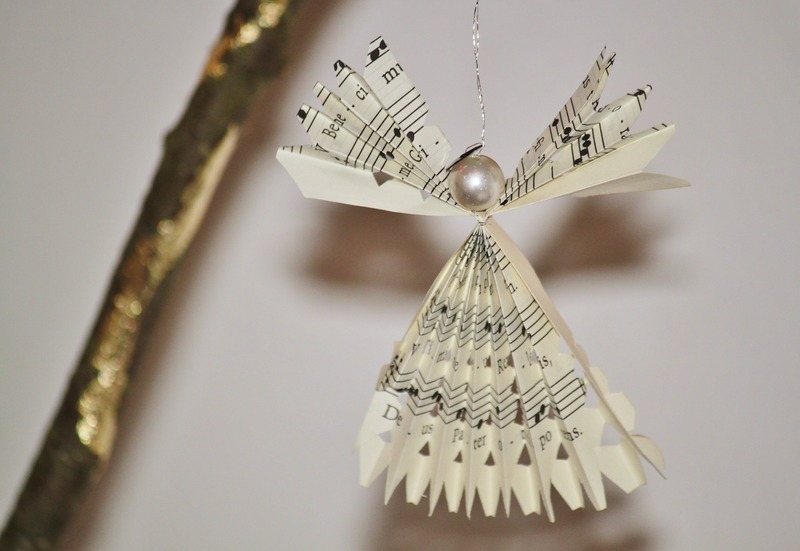 Artist and designer Joel Henriques invites all ages to discover their creativity with simple downloadable paper crafts. 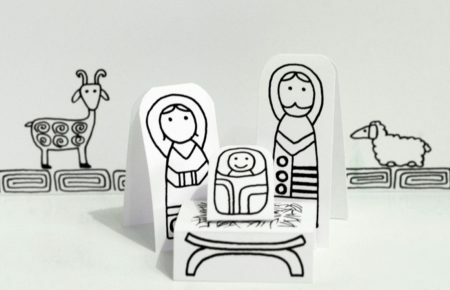 His Paper City Nativity is a wonderful way for children to actively engage in the nativity story. 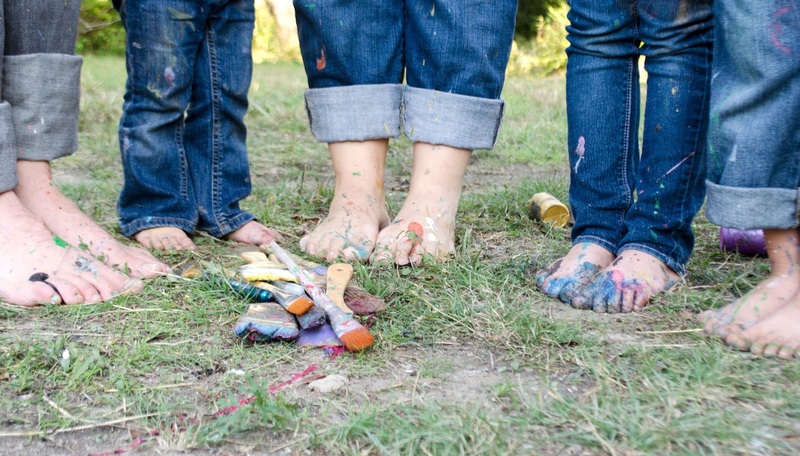 Creativity is for all ages! 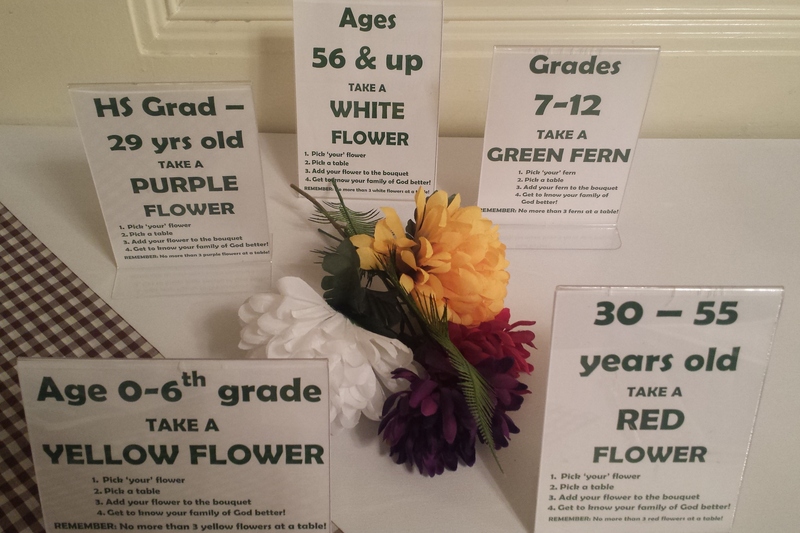 Sybil MacBeth has created several praying with color Advent templates, available to download on her website. Consider printing these and making them available during worship for those who want to "doodle" during the service! Sybil has also beautifully combined #Adventword with her templates, seen here from 2017. 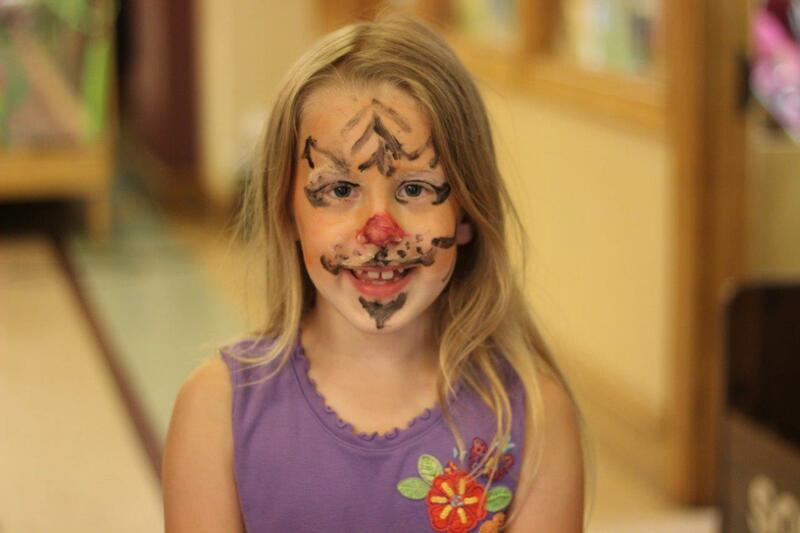 She writes, "Besides having a daily word to think and pray about, I felt less alone than I usually do during Advent. I was part of a worldwide congregation of people making the daily journey to Christmas and anticipating the celebration of Christ coming into the world. 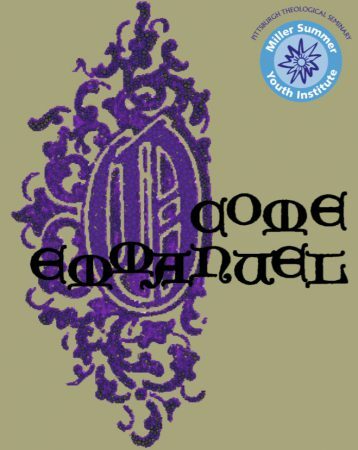 A few times I posted my daily calendar entry on the #Advent word website and global calendar. 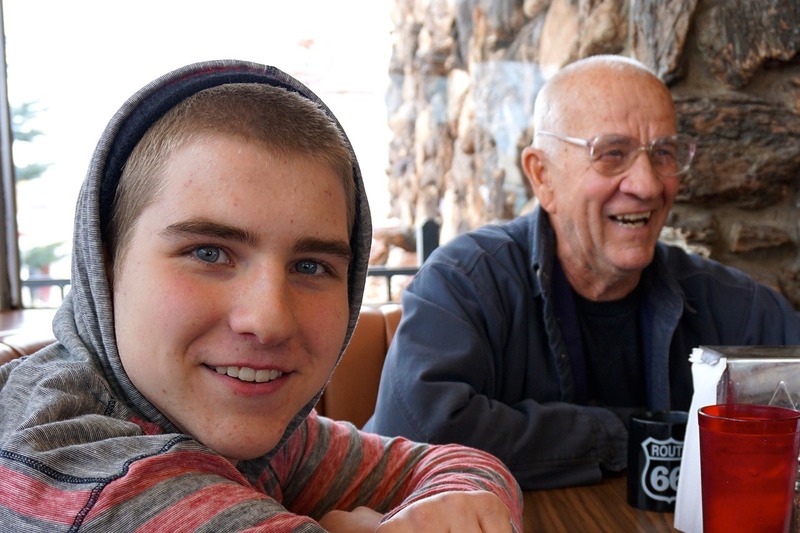 I really enjoyed the words, the meditation, and the communal experience." Pittsburgh Theological Seminary has produced a deep dive into the O Antiphons —the names of Jesus—based on the well-known hymn O Come, O Come Emmanuel. This power point presentation was created for small group ministry, but is totally appropriate for individual study. You will have to fill in a short informational form to access the Advent materials; once you do scroll down the page to access all of the study and worship materials. PTS also offers a fun Advent quiz (with answers)! More than simply calming noise, music stays with us. 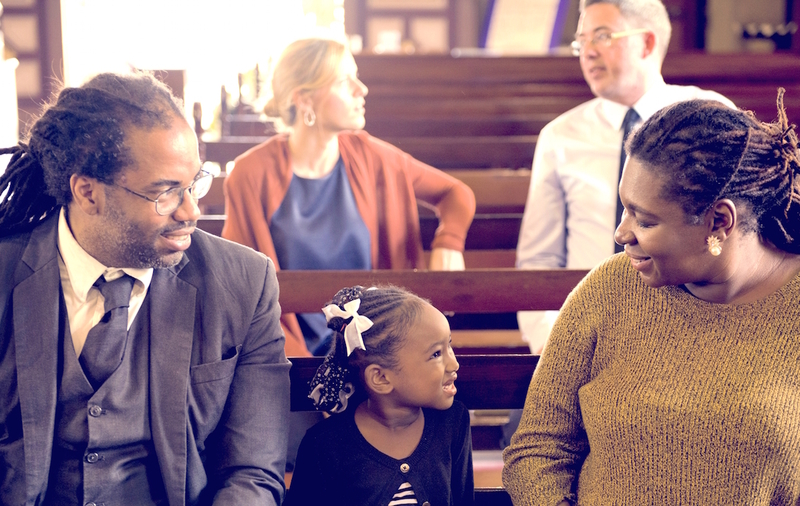 We use music to shape and teach during worship; it's natural to include it in at-home faith practices. 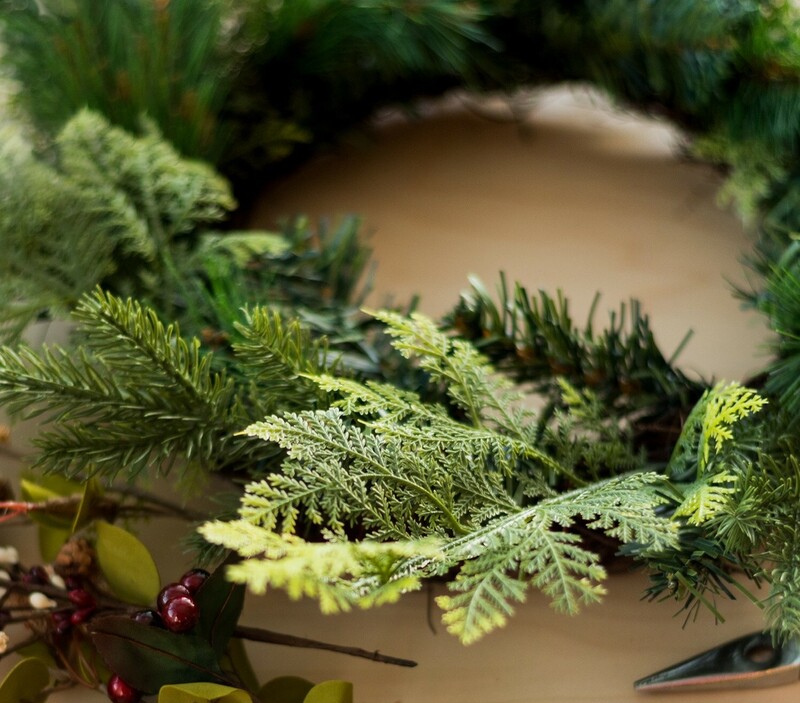 Here are five seasonal playlists to get you started. These curated albums are available on the music streaming app Spotify, which you can access via computer or smart phone and is free. Episcopal priest Kyle Oliver has two playlists on Spotify, each is a mix of contemplative and popular music. Josh Hosler, priest, former radio host, and avid listener, creates an Advent playlist every year, as well as other playlists for church seasons. His lists tend to be more contemporary and less contemplative. Here's a lovely, calming playlist from Tsh Oxenreider, founder of the podcast Simple. Salt of the Sound's music, including Waiting for the Dawn, is created to encourage spiritual reflection, both in church and in times of personal quiet.